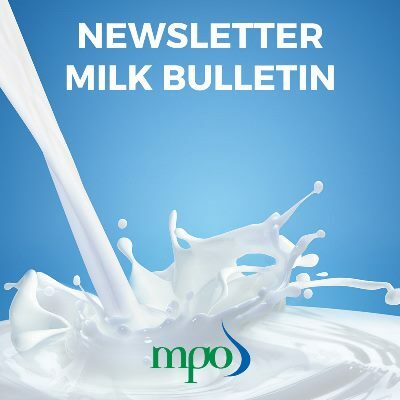 Milk producers from across the country gathered at Lythwood Lodge in the KwaZulu-Natal midlands to attend the annual congress of the MPO with the theme “Sustainable dairy farming” on Wednesday. Keynote speaker, Dr Jude Capper, an independent livestock sustainability consultant based in the UK, impressed the audience with her thought-provoking presentation. She emphasised the critical importance of communicating optimally to enhance the knowledge and understanding of food production stakeholders, ranging from the farmer down to the retailer, policymaker and consumer. Dr Willem Schultheiss, business unit manager for ruminants at CEVA, gave valuable advice on understanding and marketing the link between healthy cows and healthy consumers. Nedbank economist Nicky Weimar gave a comprehensive overview of the economy and future outlook. Susan Viljoen from the WWF-SA gave an insight into the organisation’s water stewardship journey with dairy farmers in KwaZulu-Natal. Dr Chris van Dijk, MPO CEO, shared his thoughts on the opportunities for dairy farmers in the future and what this will demand of the industry. Aidan Bomford concluded the congress with an inspirational overview of the lessons learned from farming in a drought. MPO chairman Nigel Lok thanked everyone who attended the event, as well as the sponsors and the organisers for making the event a huge success.